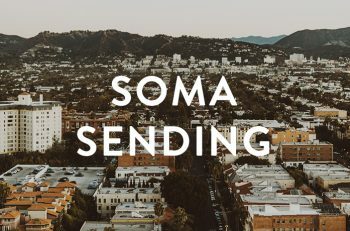 Soma – Soma is a Family of Churches committed to Gospel Saturation so that every man, woman and child will have a daily encounter with Jesus through word and deed. 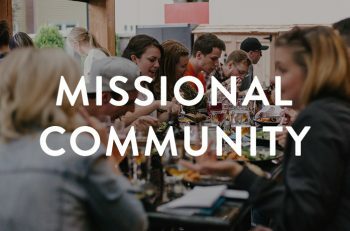 We believe Missional Communities are the primary organizing structure of the Church and the most effective means for making disciples who make disciples. WE MAKE DISCIPLES AND PLANT CHURCHES OF MISSIONAL COMMUNITIES TOWARDS GOSPEL SATURATION. Missional Communities are discipleship environments which cultivate life-on-life, life-in-community, and life-on-mission. We see each other’s lives in the everyday stuff so we can better follow Jesus in all of life. The Body of Christ is diversely gifted, and it takes many gifts fitted together to raise up mature disciples. And we reach people for Christ, revealing areas for growth, and equipping disciples who make disciples. Soma Churches make disciples. Ministry is hard and often lonely. We need each other. Soma actively looks for ways to pray for and strengthen one another and each Soma Church year by year. We do this in spontaneous ways through Strong Leader cohorts, during equipping times, and monthly through hundreds of coaching relationships. We believe God’s mission moves forward through local churches. We plant churches of Missional Communities towards Gospel Saturation. Missional Communities are as diverse as the people that make them up, but each aims to make disciples of Jesus who are increasingly submitting to Him in all of life, are being changed by Him, and are obeying Him and teaching others to do the same. We are a family of churches. 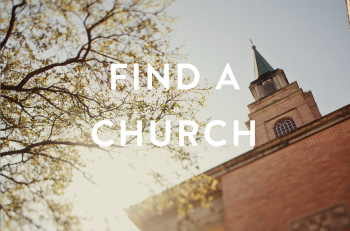 Find a Soma church in your area. Thank you for your faithful partnership toward the vision of gospel saturation through the Soma Family of Churches.